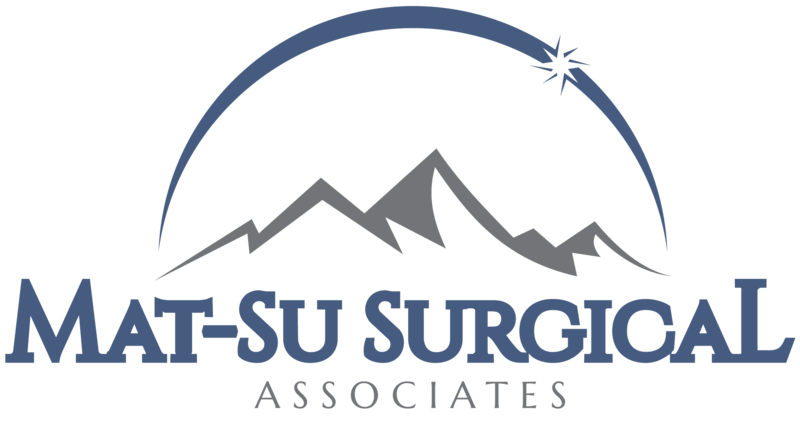 Esophageal Manometry & pH Monitoring » Palmer General Surgeon | Mat-Su Surgical Associates, A.P.C. Dr. Garth LeCheminant is the only physician in the Valley to offer High Resolution Esophageal Manometry and 24 Hour pH Monitoring. These are minimally invasive tests that provide useful information to help in diagnosing conditions like GERD, dysphagia, achalasia and esophageal spasm.. Dr. LeCheminant will analyze results from your tests to understand the root cause of your symptoms to help determine the appropriate treatment for you. This study will be performed by a technician and only takes about 20 to 30 minutes. A brief history will be obtained and any questions or concerns will be addressed prior to the study. Generally, you will be in a comfortable, semi-reclining or reclining position. Your nose and throat may be numbed with a spray or gel. This will minimize any discomfort associated with the placement of the small catheter through your nose and into your stomach. During this time, you will be able to breathe, swallow and talk with ease. During the course of the study you will be asked to take deep breaths or swallow a number of times. The pressures resulting from these movements will be detected and recorded by tiny sensors located on the catheter. The recording will then be transferred to a report for review and interpretation by your doctor. This study is very safe and complications are rare. Potential complications include gagging during the procedure and possible post procedure nosebleed and sore throat. Rare complications include esophageal perforation that might require surgical intervention. Do NOT eat food 8 hours prior to test. Do NOT drink anything 4 hours prior to test. You may take necessary medications with a small sip of water up to 2 hours before your study. These medications include high blood pressure and heart medication. Please consult your physician. If you are a diabetic, follow your physicians’ instructions regarding medication dosage. Medications to avoid the day of the procedure include: all pain medications, sedatives, tranquilizers, anti spasmodics and promotility medications. These medications can affect the muscles of your esophagus, altering the outcome result of your study. You may resume your normal daily activities, diet and medications following the study. You may drive yourself home after the study since no sedation is involved. If you experience a sore throat, lozenges or gargling with salt water may help. Please schedule a follow-up visit with your physician to discuss the results of the study. Contact your physician with any unusual symptoms or side effects. To learn more about Esophageal Manometry, GERD, and Barrett’s Esophagus click here. Ambulatory 24 Hour pH Monitoring is a study that measures and records the amount and severity of stomach contents backing up into the esophagus and can detect if the content of the reflux is acidic or non-acidic. From this study your physician will be able to evaluate the number of reflux events, the acid content of each event, as well as how long each event lasted. This study is the most effective method of diagnosing GERD (Gastroesophageal Reflux Disease). To evaluate symptoms related to GERD such as persistent heartburn, regurgitation, chronic cough, and chest pain. To evaluate abnormal esophageal acid exposure in the event of a recent negative endoscopy. To confirm esophageal reflux prior to antireflux surgery. To determine the effectiveness of medications that is given to prevent acid reflux. This study will be performed by a technician. It involves inserting a very small, flexible catheter through your nostril and placing it in the lower part of the esophagus. The catheter will be secured to your nose with tape. The external end will be attached to a small recording device called a pH recorder. This unit will record the acid levels in your esophagus over a 24 hour period. You can either wear the recorder on a belt (provided) around your waist or carry it attached to a shoulder strap. You will be discharged home after being instructed on how to operate the recorder and you will be asked to keep a diary of certain events including symptoms (reflux, heartburn, cough, chest pain, etc), periods of sleep, medications, and meals. The catheter will not interfere with eating, drinking, or breathing. You may drive yourself home after the study since no sedation is required. Wear loose comfortable clothing that buttons up in the front. Do NOT take a shower or tub bathe while catheter is in place. The recorder must NOT get wet. You may take necessary medications with a small sip of water up to 2 hours before your study. These would include high blood pressure and heart medication. Please consult your physician. If you are a diabetic, follow your physicians’ instructions regarding medication dosage. Nexium (esompeprazole) Zantac (ranitdine) Stop any over the counter Antacids such as Tums or Rolaids. After 24 hours you will return the recorder and the data will be downloaded for the physician to review. If you experience soreness in your throat, lozenges or gargling with salt water may help. To learn more about Esophageal pH Monitoring, GERD, and Barrett’s Esophagus click here.